When people relocate to a new place, a lot of things need to be moved. Some of these things are loads of boxes containing personal effects, furniture, and appliances. Sometimes you think a moving van is enough, but when it comes to the construction and engineering business, you would need earth-moving machinery that would help you haul soil, boulders, cement and rocks to your target location. Wisebread explains that most earth-moving equipment is rented so clients would not have to spend much on tools and equipment that could eat up capital and resources. They do not have to spend money on creating a space for storing and maintaining equipment. They could also save money when they rent because they do not need to look for skilled personnel who could maintain and control the machines. In many instances, renting trailer trucks and earth-moving machinery is often the better choice for smaller construction businesses. It helps them to lower investment costs for equipment, and makes them focus on more important expenditures such as manpower and material. There is proper earth-moving equipment for all kinds of material. Trucks and trailers can help haul heavy furniture, appliances, machines and cars. Other machines haul soil, rocks and cement for construction projects. You should choose the right machine for your project because having the right kind of equipment makes the work easy. Having the right kind of equipment for your hauling or moving needs helps you complete the project as soon as possible. Some of the heavy equipment you would need include a truck and a trailer. According to some moving experts, a truck can carry heavy equipment whatever the terrain. A trailer can carry any material, as long as it fits into the dimensions deemed safe for a trailer’s use. However, choose one that has an enclosure if you plan to move soil, clay, rocks or cement. Make sure that the vehicle has a hitch system so that this piece of equipment could be attached to the vehicle. Some people also choose trucks because they can be versatile movers and haulers whether your project is in the city or in the countryside. 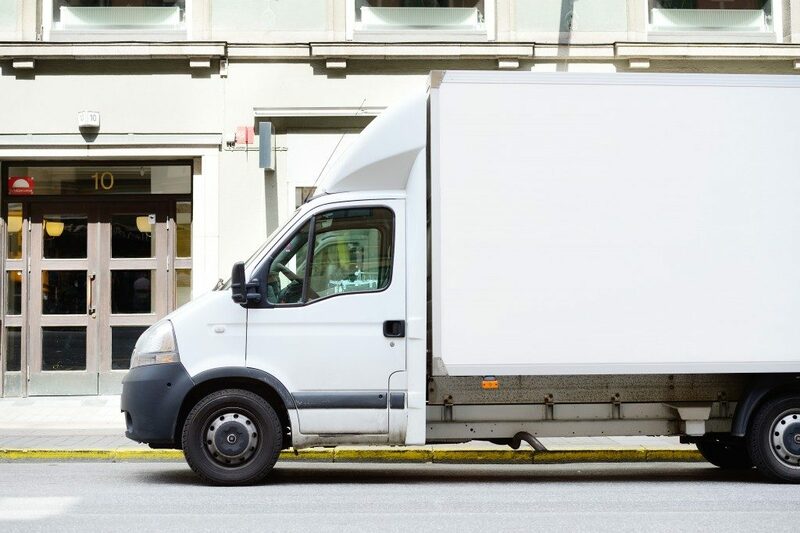 Trucks could deliver tools, packages and equipment for a long-distance delivery, but they could also be used to haul heavy machinery and automobile parts. Some people also use trucks and trailers to deliver frozen food across the country. In these instances, some of these trailer trucks are equipped with certain features that are suited to the industry. You might think that moving and hauling materials only need a truck and a trailer. However, you are not exploring all the possible areas of the moving business when you only focus on trucks and trailers. But you also need the proper earth-moving equipment for different kinds of material and industries. Make sure to hire the best earth-moving machinery service providers, so you know they will deliver efficient and quality service.